Youngstown State University’s College of Science, Technology, Engineering and Mathematics and Williamson College of Business Administration host the Believe in Ohio Commercialization and Entrepreneurship STEM Forum 9:30 a.m. to 1 p.m. Tuesday, Nov. 1, in Kilcawley Center on the YSU campus. YSU is one of twelve Ohio colleges and universities hosting this program this fall. The event is open to Ohio high school and middle school students. 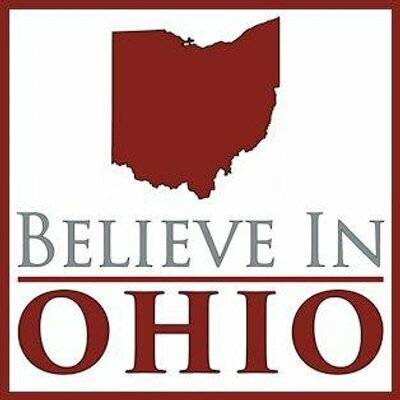 Believe in Ohio is a program of the Ohio Academy of Science and Entrepreneurial Engagement Ohio. The program teaches students about linkage between STEM and entrepreneurship, which traditionally have been viewed as separate disciplines. Speakers for the YSU forum include: Wim Stellant, dean, YSU College of STEM; Eric McDonald, YSU Friedman Chair in Engineering; Bonita Sharif, YSU assistant professor of Computer Science; and Michael Garvey, M-7 Technologies USA. To register for the YSU event, visit http://www.believeinohio.org/forum-signup or contact Emilie Eberth at egeberth@ysu.edu or 330-941-2884. For more information about Believe in Ohio, visit www.BelieveinOhio.org or call 614-914-5095.